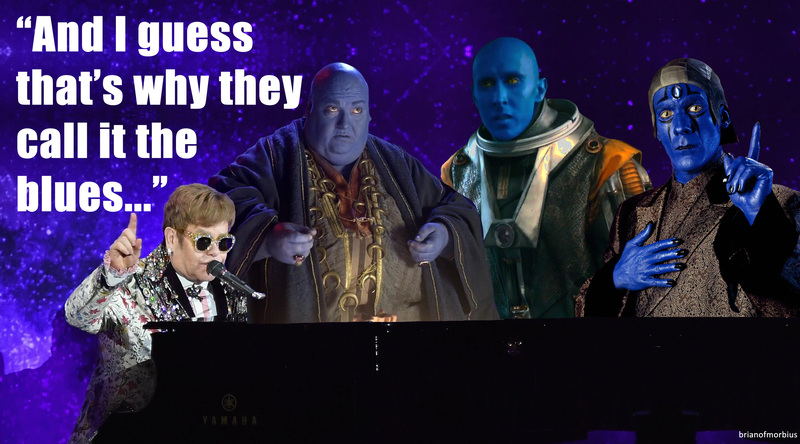 This week at Brian of Morbius, as news emerges of Elton John’s Grand Farewell Tour That’s Going To Take Three Years, an unexpected guest singalong at one of his concerts prompts concerns over cultural appropriation. 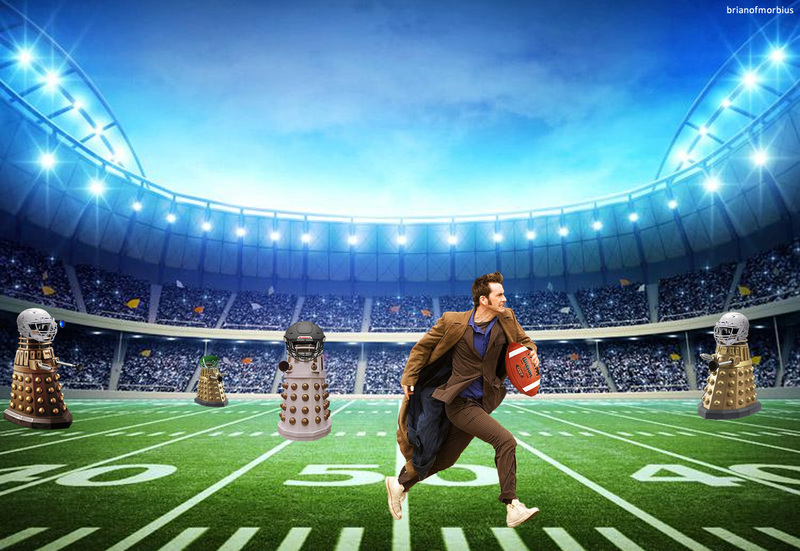 Elsewhere, proceedings at the Superbowl are interrupted by an unexpected pitch invasion. 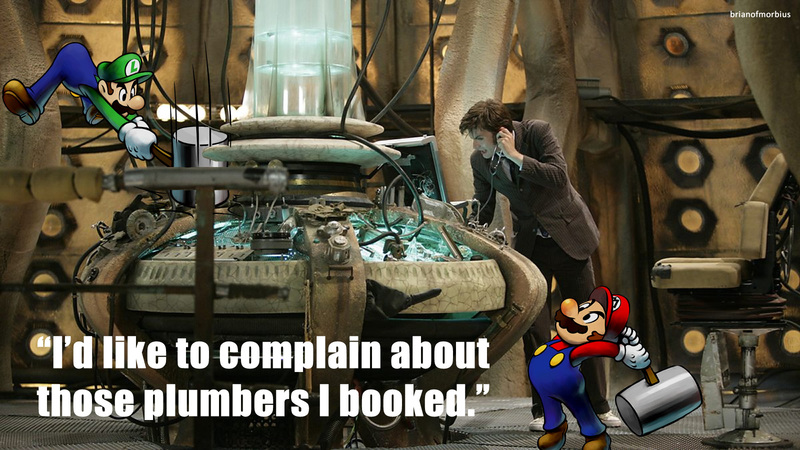 An exclusive still emerges from a Doctor Who casting session that was mercifully denied the green light of approval.